Be part of something colourful. Gain exclusive access to special offers. No additional charge. No subscription fees. If you have an account please login first to join The Colour Club. Sign up and get a FREE gift from us! 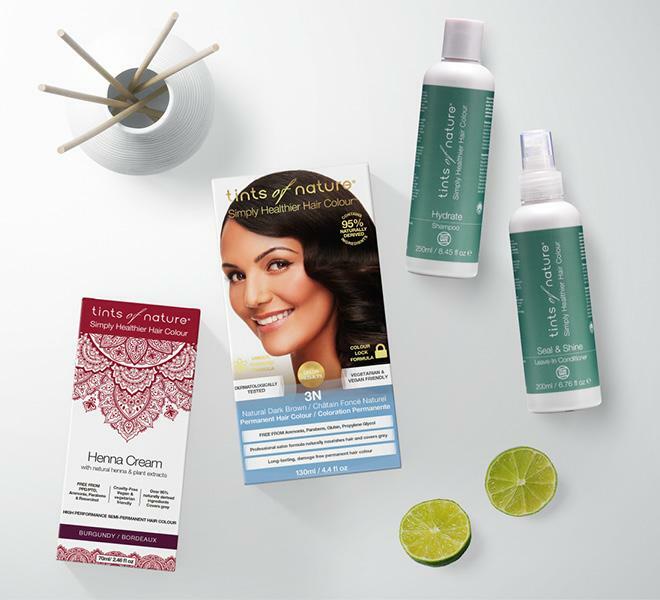 Be the first to try our new products. Standard Delivery. Minimum spend required*. 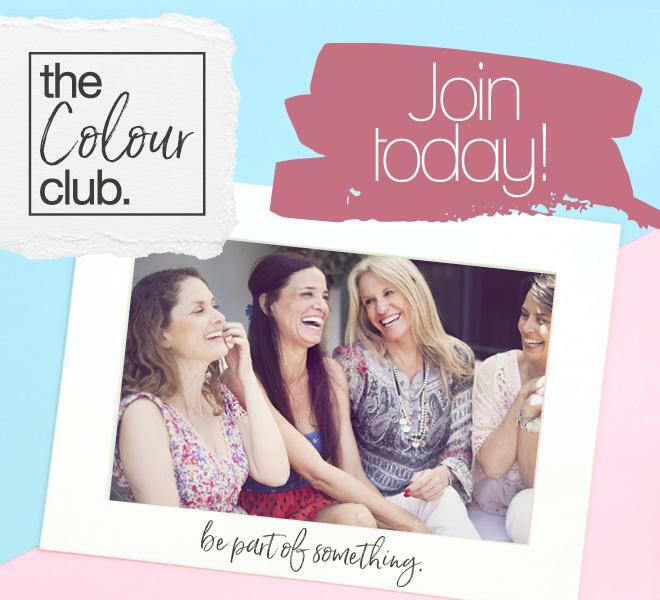 Gain exclusive access to promotions and special offers especially made for you, our Tints of Nature Colour Club members. Shopping for an occasion? Or maybe you like to stock up on your favourite shades? 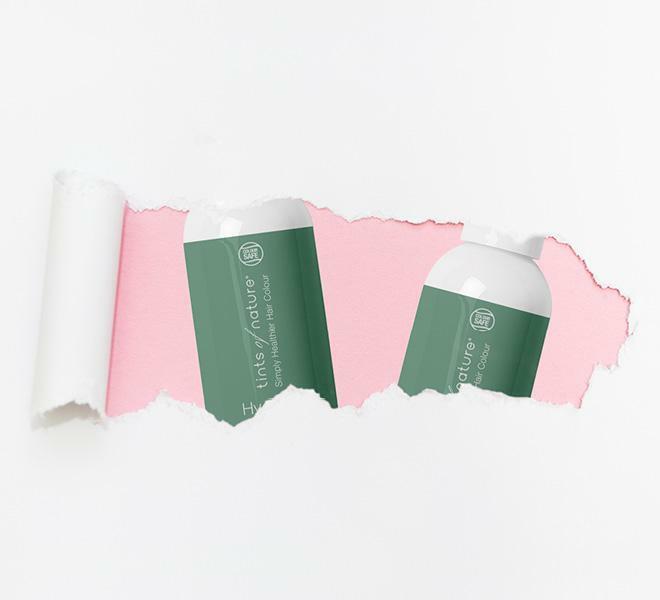 Make the most of our Colour Club bundle offers for the ultimate bundle of hair colour and care goodies! The Colour Club has been designed with you, our customers, in mind. Join today and become a part of the Tints of Nature family. 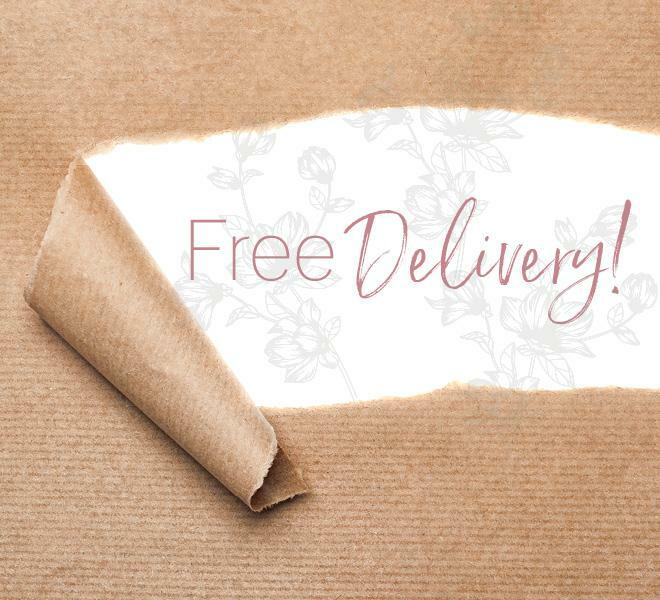 Enjoy a FREE gift when you sign up, get FREE shipping* and gain exclusive access to much more. Join us and be a part of something colourful, rediscovering your happiest, healthiest hair ever! *Free Shipping Terms & Conditions apply.